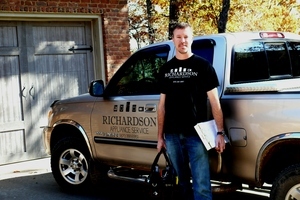 Richardson Appliance Service LLC offers an affordable maintenance program for our customers. 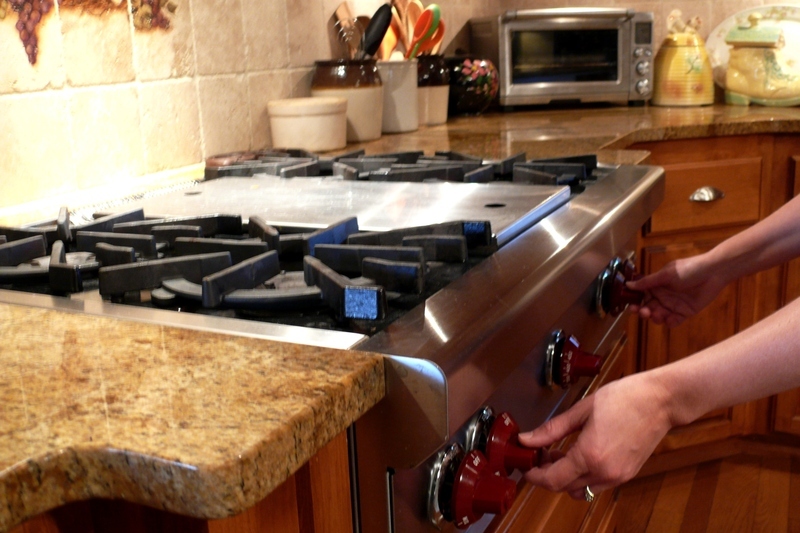 When your appliances are running properly, you reduce your utility bills, lower the possibility of replacing parts and equipment, and extend the life of your appliances. 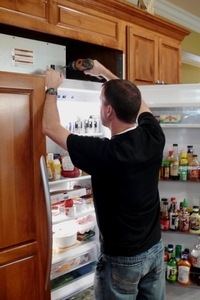 We provide two basic maintenance plans but can customize them to meet a customer’s appliance needs. We offer a general appliance maintenance agreement as well as an ice machine maintenance agreement. In addition to the general benefits of extending the life of appliances, improving efficiency, and lowering household costs, our company offers a discount on repairs for our maintenance customers. 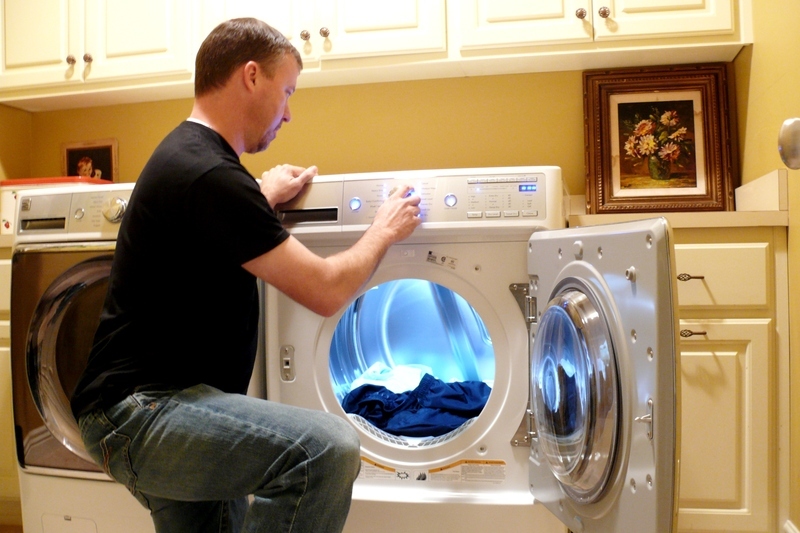 If interested, contact us to see if your appliances qualify for a maintenance agreement. Annual Appliance Maintenance Membership - includes one annual visit and maintenance on five appliances. The plan can be customized to meet your needs. 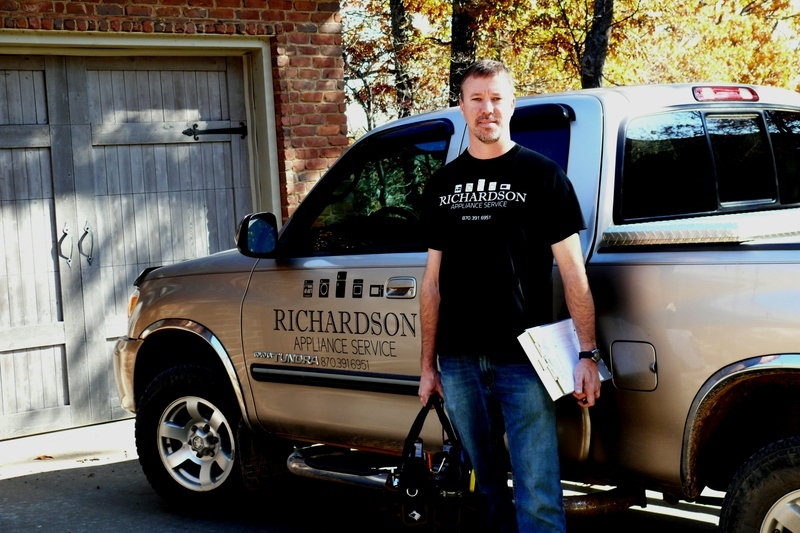 Call 870-391-6951 for more information on how to become a member, receive a discount, and extend the life of your appliances. 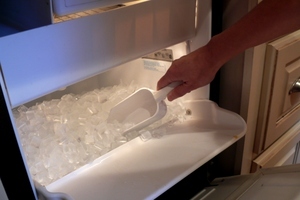 Ice Machine Maintenance Agreement - includes one annual visit and maintenance on your ice machine. The plan can be customized to meet your needs. Call 870-391-6951 for more information.